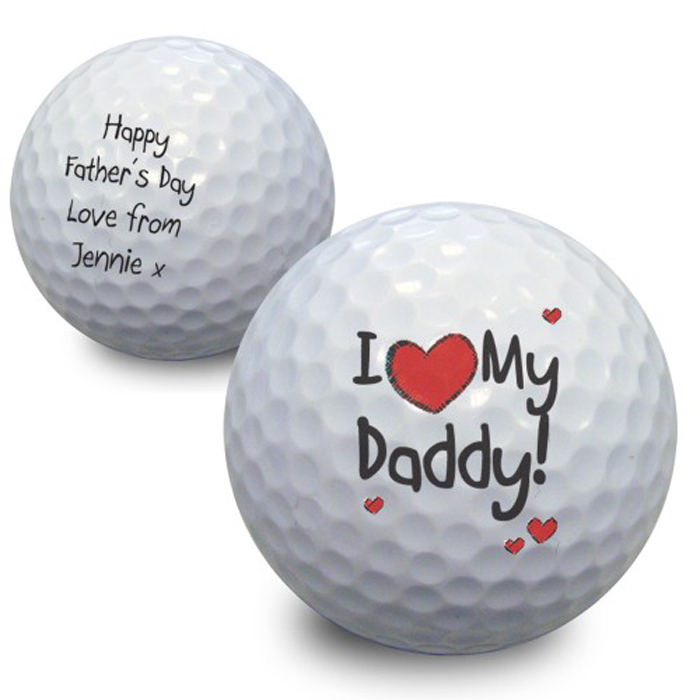 this fun keepsake golf ball is the perfect gift to give to any golf fan for father's day, birthdays or christmas. 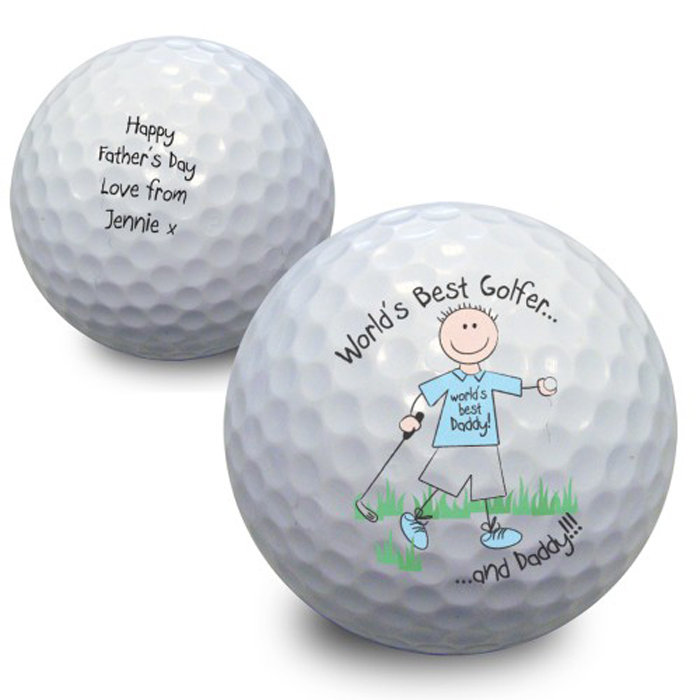 personalise the golf ball with any name up to 15 characters and any message on the reverse over 4 lines and up to 15 characters per line. the wording 'World's best golfer and ....' is standard text.